If you have problems on your Samsung Galaxy Tab 3 8.0 headphone jack such as sound only coming out one side of your headphones or not at all. This could be the part you need to replace. 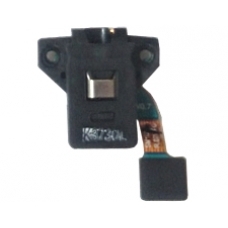 This Galaxy Tab 3 8.0 assembly cable includes the headphone jack.